Things have really been picking up for me in the food and writing world. 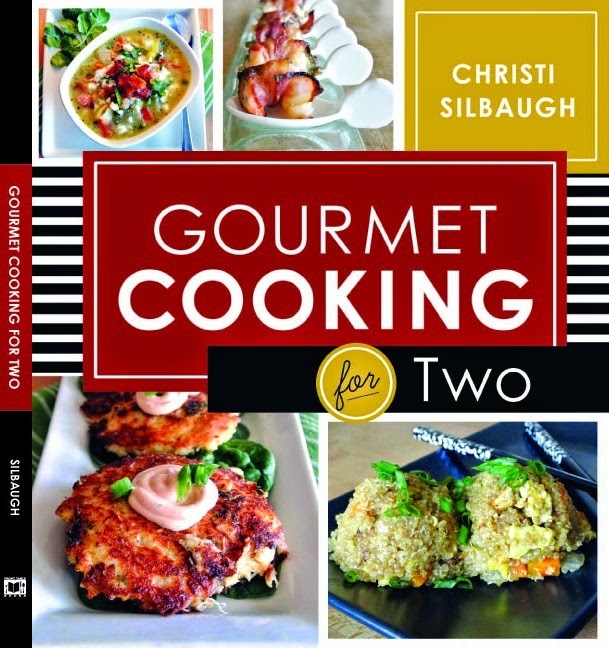 My other blog Gourmet Cooking for two was just picked up with a book deal! So I am writing for about 10 publications now, and I am writing another book! 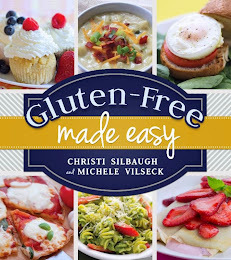 My book Gluten-free is easy is still coming out June of 2014. My job on that is finished, and now we are just waiting on the publishing company for printing and editing. So this opened the door for me to get busy on some other projects I have been doing on the sidelines. I am about halfway done with my second book that I started writing about a year ago. 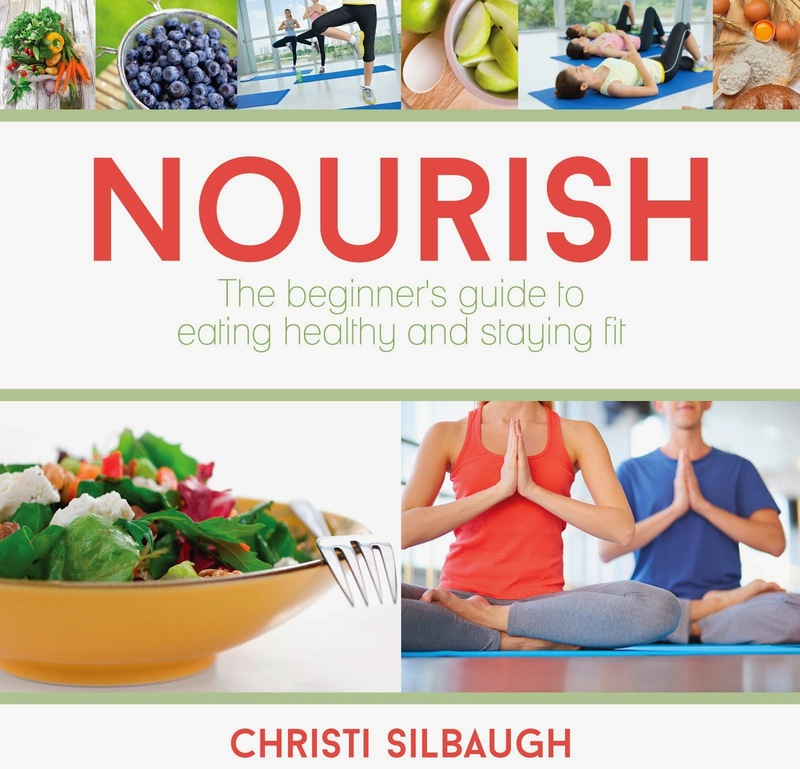 This book focuses on meals for two. Recipes tips and tricks that will teach you how to please your man in the kitchen. 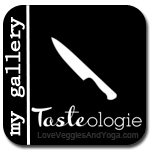 With having so much going on, it is harder and harder for me to make time consuming recipes. I am still on a health food mission. 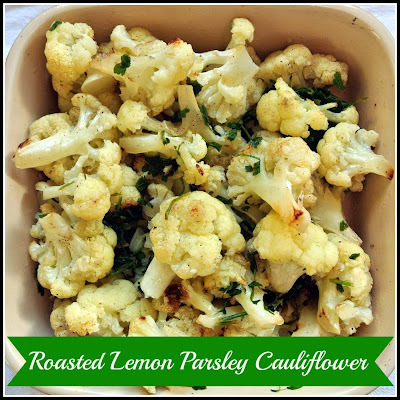 Cauliflower is almost always my solution for tasty low calorie food. I absolutely LOVED this recipe. I had made my husband and daughter a scallop dinner and I am not much of a scallop fan. So I made a big batch of this cauliflower for me to share with them. I quickly got greedy and said "Hey! This is all I am eating! Back off!". Said with a smirk of course. I always share, but it was that good. This is a wonderful side dish that is light and bright with flavor. Preheat oven to 425°F. Toss cauliflower and 4 tablespoons oil on a rimmed baking sheet; season with salt and pepper. Roast, tossing occasionally, until tender and golden brown, 25–30 minutes. Meanwhile, pulse parsley, lemon juice, and remaining 2 tablespoons oil in a food processor until very finely chopped; season with salt and pepper. Toss cauliflower with lemon-parsley mixture and top with lemon zest.